Do you have a concept, a passion and a vision for a business that you know there is a market for, but you don’t know where to start? A great way to turn your idea into a reality is by reaching out to a career or business coach; particularly one that has experienced success helping others start and build businesses. When you decide you want to start your own business, they help you work through the process, so you feel confident moving forward. What’s more, a skilled career coach will ask you the right questions to ensure you are headed in the right direction. Are you starting a business for the right reasons? Your career coach will take you through a thorough evaluation process to determine if you are starting your own business for the right reasons. For example, starting a business because you hate your job, your boss or want to work less hours is not a good reason. If, on the other hand, you have identified a solution to a common problem and know that people will pay you for it and you are passionate about the solution and have the right skills, that would be a very good reason for starting a business. Starting your own business is a huge, life-changing decision, so it is important that you really examine your reasons. 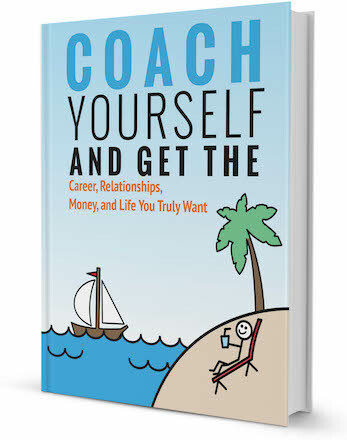 Your career/business coach will ask you questions around the viability of what you want to do and whether or not there is a need for it in the marketplace. You want to be sure you can make money doing what you want to do. Does your product or service help alleviate the frustrations or pain point of friends, family or co-workers? For example, one of my clients started a business focused on helping the busy mom—She put together a good workout program that busy moms can fit into their schedule and created a healthy diet plan, that includes recipes with foods kids will eat. I helped her plan and launch her business, which has taken off like wildfire. We saw the potential because of the number of people asking her for help in these areas. So, talk to people about your idea or solution to see what type of response you get. Is it something they would buy? Will the product or service make people’s lives easier or better or give them more time? Is it the right business for you? Does it capitalize on your unique gifts, skills, talents and passions? What do you know about it? There are many steps in this process to determine if this is a good fit for you based on gifts, skills and talents. You have to start by analyzing or excavating your life experiences. An experienced and intuitive career coach will be able to help you get to the core of your purpose and what are you meant to be doing in this world. You also have to look at what you aren’t good at or what you don’t like to do. If you aren’t a sales person or don’t like accounting, you need to consider that in creating and building your own business, as you will need those skills on your team if it’s not in your wheelhouse. Starting a business in which you already have experience has many advantages. You can use your knowledge about the industry. Your training and skills will help you make decisions on how to structure things and your network of contacts may be helpful. But is it what you want to do? Does it make your heart sing? Beware of starting a business in an unfamiliar industry that may provide the lure of quick profits. This is often a recipe for failure. What can you do in advance to determine if it will be a good fit? Try it out—even if you work for free. Learn everything you can about every aspect of the business. Talk to business owners and entrepreneurs in the same or related field; they will likely share information openly with you, if they are sure you will not compete with them. Evaluate whether you would enjoy the work and excel at it because, let’s face it, you aren’t likely to make a success out of a business you don’t like. Do you have the mindset and skills to start your own business? A big mistake that many entrepreneurs make is confusing their passion or desire to do a particular type of work, with a desire to have their own business. A great example of this are those who start restaurants because they love to cook. While being a good cook and having great food is one of the things that will need to happen for your restaurant to be successful, it is only one of many things. If you are not able or do not want to spend time marketing your business, managing your staff and dealing with the finances of the business, then it doesn’t matter how good the food is. There are a lot of different aspects of starting your own business, so you’ll have to consider where your strengths lie and, if necessary, bring others on-board to help in other areas. You also need to be aware of the pitfalls a new business owner might face. First of all, there is a high failure rate among new businesses. However, if you know what you are doing is right, have a good plan of action in place and then work the plan, you will succeed. Recognize that the hours are long and it’s often hard to turn off at the end of the day. There will be a lot of ups and downs, which can affect your mood, so you need to be able to overcome problems and see them as learning experiences, instead of as reasons to stop. Money will be tight in the beginning so you have to make good choices in how you spend. It’s tough and you can’t do it all. Work time and personal time become blurred and this affects families and relationships. However, if you work with a good coach they can help you through all these difficulties and challenges. Many people know they want to start a business, but because they don’t know the first steps to take, they stop going for it. Most people are afraid to start as they may fear the unknown or failure, or even success. Others find starting something overwhelming in the mistaken belief they have to start from scratch. They think they have to reinvent the wheel, but that is the furthest from the truth. There is someone out there doing what you want to do—you just have to find them. A career/business coach can be the difference for anyone thinking of starting a business for the first time. Beyond helping you determine if you have a viable product or the right skills and mindset, they will be trained in the systems, processes and procedures you will need to put in place to ensure you establish a well-run company. They can help you manage challenges and overcome fears. Last, but not least, two heads are better than one and it is always good to work with someone who has been there and has been successful. 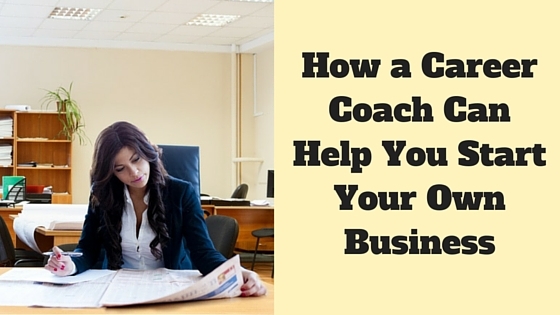 Thinking of hiring a career coach to help you start your own business? Browse our directory of career coaches and get a FREE consultation or request a personalized coach recommendation! 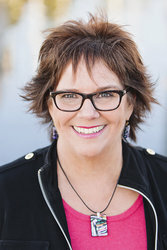 Marla Williams is an intuitive life, career and business coach who has experienced tremendous success guiding individuals, professionals and entrepreneurs through a groundbreaking process to discover their purpose and capitalize on their distinctive gifts so they can begin to forge their own unique path in this world. 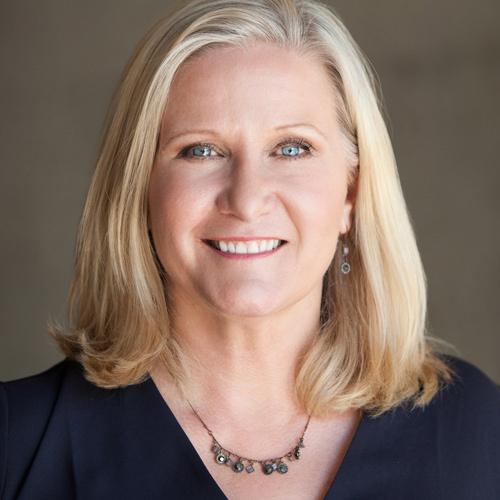 She has a BA in Organizational Development, is a certified life coach, certified project manager and an experienced and certified professional in human resources (PHR) and was a key leader instrumental in helping grow a $12-million-dollar company into a $2.3-billion-dollar company. Connect with Marla through Noomii and her website.